Home » Mommy Solutions » Pregnancy Workout, Anyone? I worked out from the day I discovered I was pregnant up to the time I was in labor. It made me feel great and helped me deal with the common aches and pains associated with pregnancy. With my OB GYNE’s permission, I looked for a prenatal work-out that was safe and effective. As I didn’t have the time to go to the gym and prenatal classes are hard to find, I knew my best bet would be a workout video. I made my search in the DVD shops around the Metro but couldn’t find one. My husband suggested YouTube. Brilliant idea! It was through YouTube that I got acquainted with Doctor Cathy, a chiropractor and fitness professional who designed her own prenatal work-out. A beautiful mom of two toddlers, she videotaped herself working out while pregnant with her youngest. To make things easier for moms-to-be, her videos are segmented into manageable 5-10 minutes sessions. There’s warm-up, cardio, stretching, strength training and various exercises targeting different areas of the body. This is the video that helped removed my back pain. I noticed that I had the hardest time doing the exercises during the first trimester. 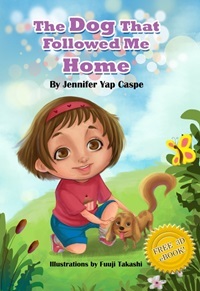 My body was still adjusting to the baby and there were days I found myself huffing and puffing and getting dizzy whilst warming up. As I knew it was a delicate time, I gave myself permission to stop and rest until my body was ready. Ironically felt strongest during the last trimester, even if I had gained 36 lbs. I did almost all of the exercises every day until it was time for the baby to come out. I was amazed that I could do the modified push-ups and tricep dips even with a bulging tummy. I was motivated to have an easy delivery. I also read that mommies who exercised during pregnancy had babies with higher IQ. 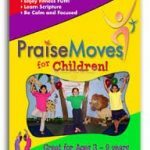 Did the exercises make me have an easy delivery? Well, I still had to go through 24 hours of labor that led to a C-section, even when I did squats and walked around the hospital while laboring. The doctor said I had labor arrest due to fetal position. Still, working out helped me bounce back faster from the surgery. Both my OB GYNE and pediatrician were amazed that I was able to sit up and move the day after surgery. So thanks, Dr. Cathy! 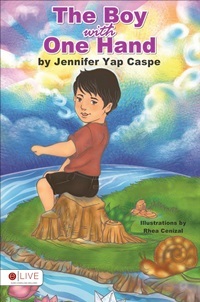 You can check out Doctor Cathy website at http://www.educatedpregnancy.com. She is now offering more extensive prenatal exercise classes for a fee through her website, but a lot of her work-out videos are still free. And there’s also a program prepared for postpartum moms, which I am currently trying out. As a precaution, make sure you consult your OB GYNE before doing any of the routines. I led an active lifestyle and I didn’t have any pregnancy complications that’s why my OB GYNE gave me the go signal to exercise until the last trimester. 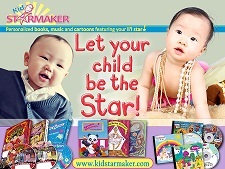 Kid StarMaker Personalized Books, Music & CDs Big Christmas Discounts!